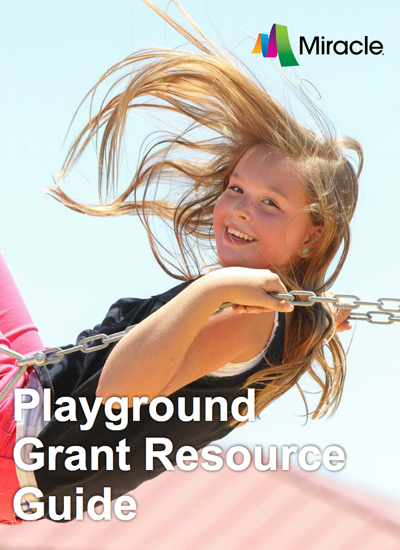 What are Grants for Playgrounds? This form of financing is available to playgrounds across the country. Some businesses support communities by offering money for playground equipment. These are private grants. Government agencies offer to fund many community and school projects, including playgrounds. 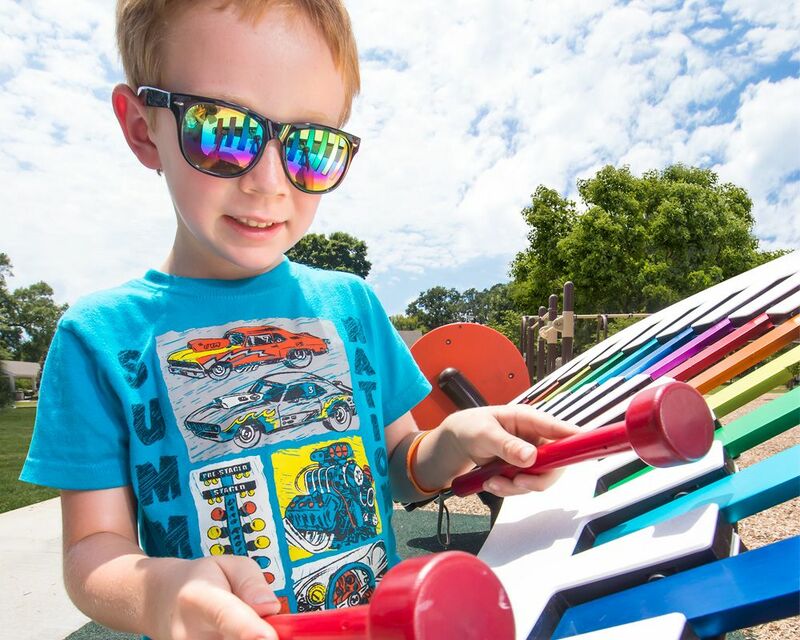 Your county, municipality or other local government may have programs and grants in place to encourage community development or programs for children. In some cases, this funding can be used for playgrounds. Start seeking funding as soon as you start planning. Applying for grants can take time. Apply for every grant for which you are eligible. Continue to apply, especially since you may need to combine funding resources to cover the whole cost of your playground. Write the best applications possible. Lots of organizations compete for grants, so always work with the strongest writer you have and follow the instructions on grant applications very closely. Eligibility requirements vary widely, depending on the grant. Some are only for non-profit organizations or require you to show how your playground will help your community. For information about financing options, contact your local Miracle Recreation representative.